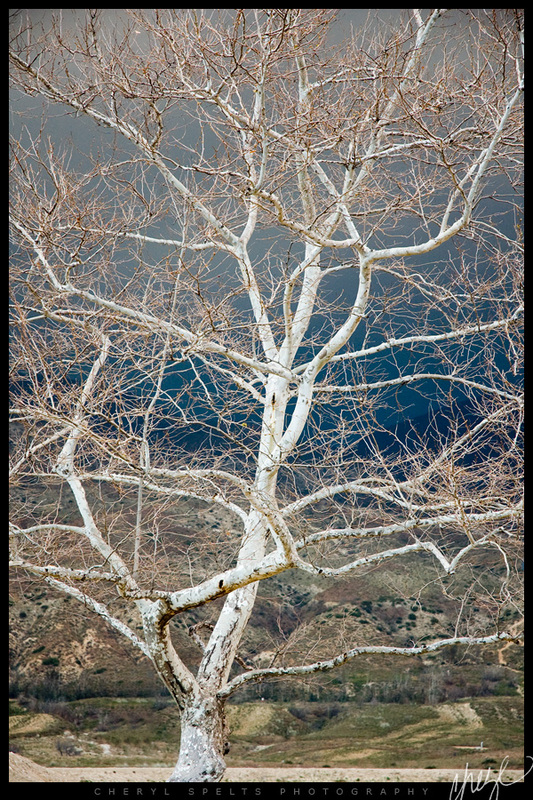 A beautiful white tree, just as it started to rain, in San Bernardino, California. In the Oak Tree Wild & Unexpected Am I Idyll? Or am I Wild? I have a palm tree!